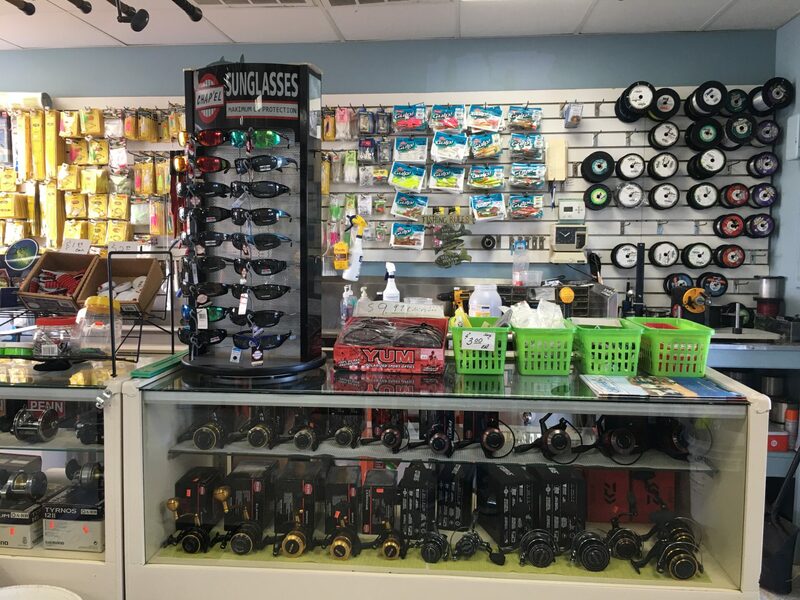 The Most Trusted Bait and Tackle Shop on The Barnegat Bay! 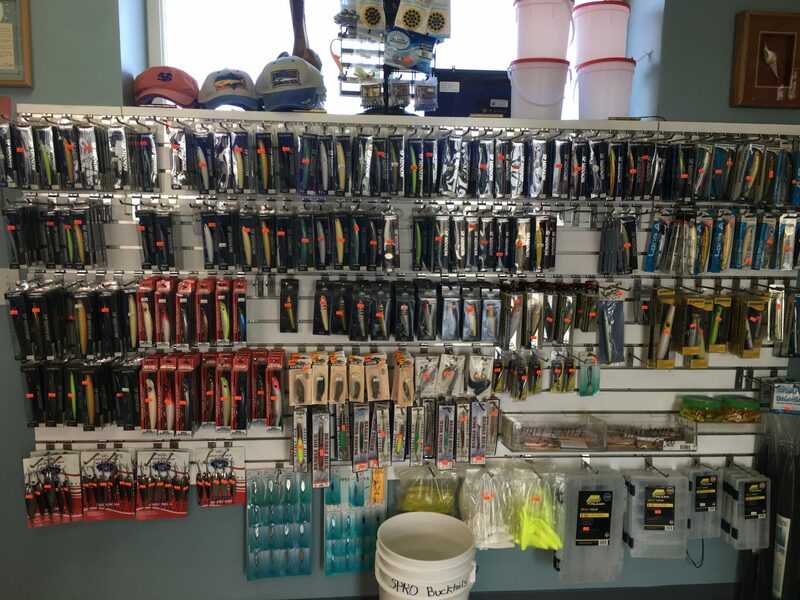 We have been providing anglers on the Barnegat Bay and the Atlantic Ocean with their fishing needs for multiple decades. Our experienced and knowledgeable team can assist you whether you are fishing from the sand, jetty, boat, or pier. 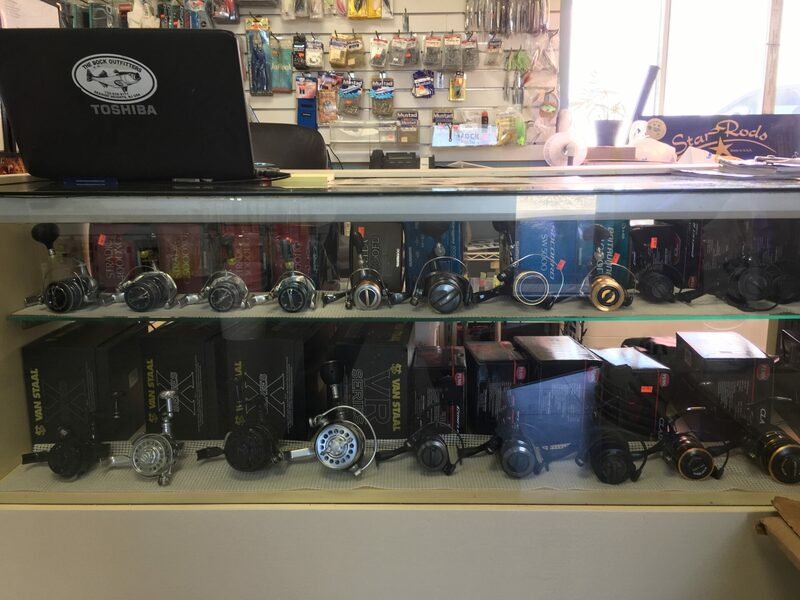 Our staff can provide you with a full line of rods and reels from several brands including Penn, Shimano, Van Staal, Lamiglas, and Tica. We can also build rods for any fishing application, which we can customize to your specifications. We have a weighing station certified in New Jersey. You can also take advantage of our fish cleaning station, set up for your convenience.